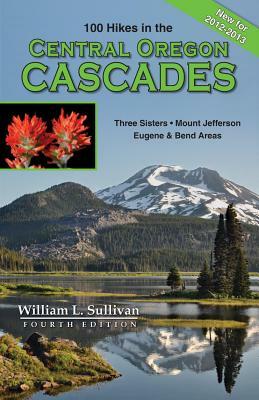 This detailed guide describes the trails of Oregon's recreational heartland between Bend, Salem, and Eugene, including the Three Sisters and Mt. Jefferson areas. With 120 maps and 200 photos, the book covers every trail in the region. Special symbols make it easy to pick trails that are best for backpackers, children, mountain bikers, or equestrians. Twenty pages of color photos include a wildflower identification guide and descriptions of all local hot springs. The book is updated every year, with a new edition every seven years.